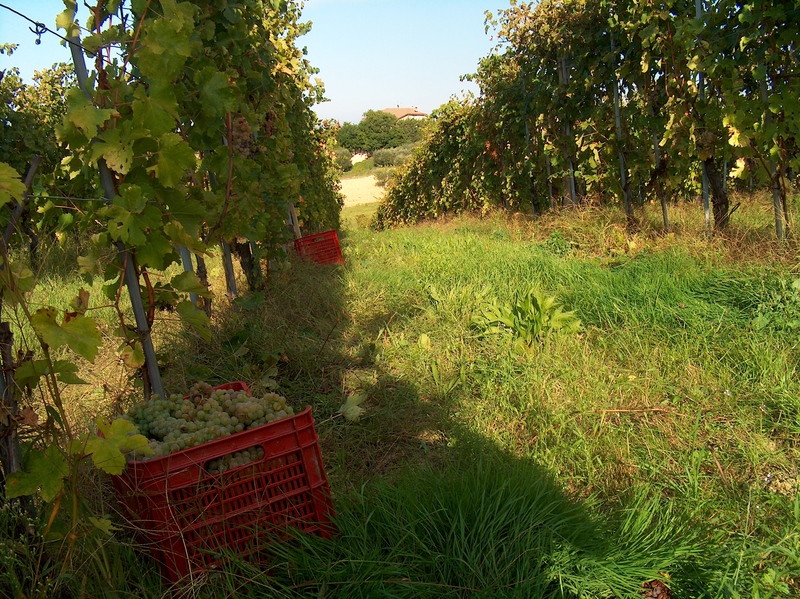 In the late 1940’s, Umberto Ceci bought a small plot of land in the San Paolo di Jesi based hamlet of Battinebbia – An area renowned for the quality of its Verdicchio grapes. 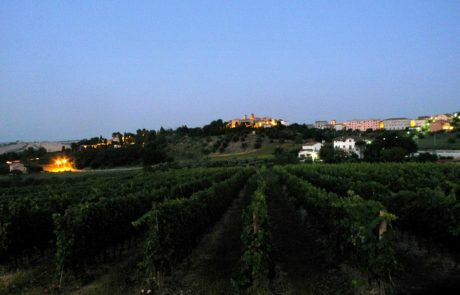 In the early 1950s, the land was passed down to son to Amato and his wife Maria, keen growers who began selling the family’s wines to village locals from the farm building on the estate. 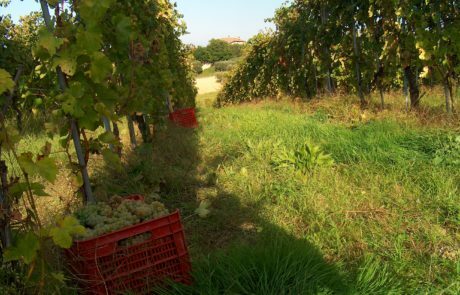 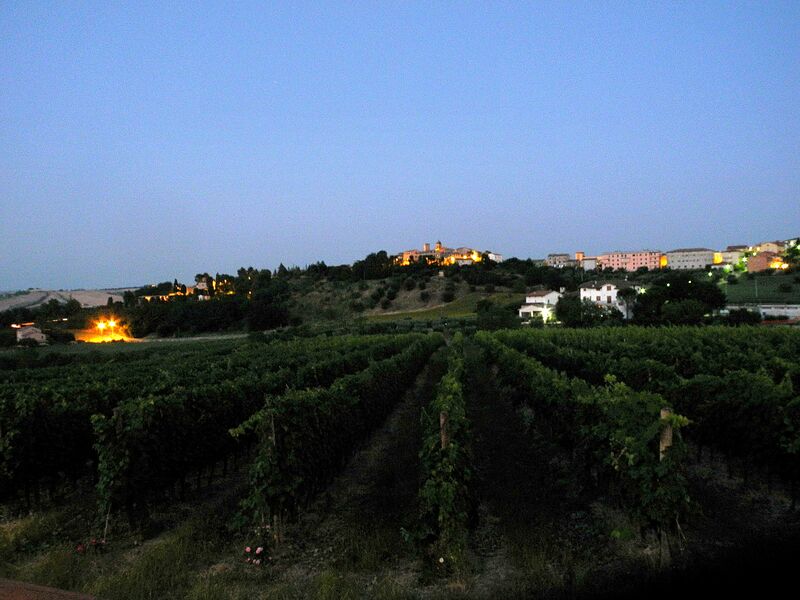 In time the winery began to achieve much acclaim across the region, and the third generation of the Ceci family was drawn into the project – Maurizio and his wife Serenella formally established the estate and named it Vignamato, and began exporting to countries outside of Italy. 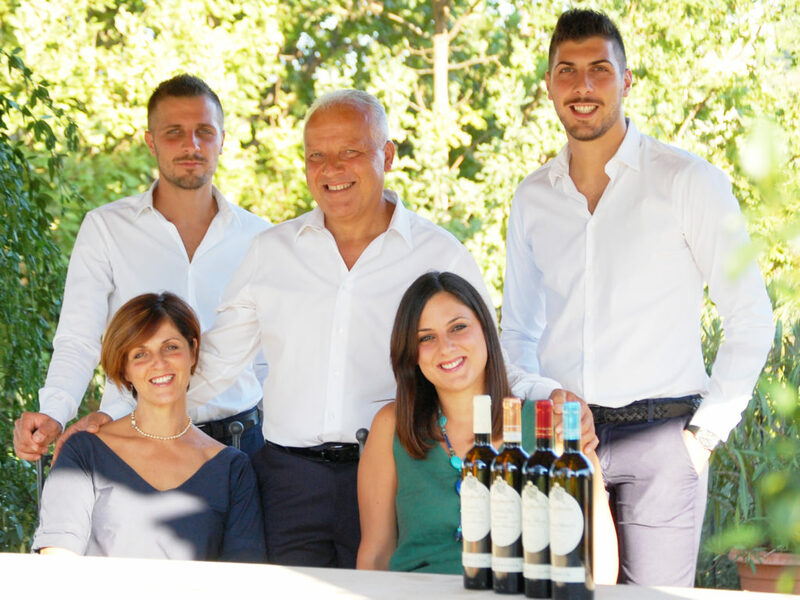 The youngest generation of Ceci’s, brothers and sisters Alessandra, Andrea, and Francesco, now run the daily operations here, and they are taking things to even higher levels, cementing the Vignamato name as a “must mention” in any discussion of value-oriented Verdicchio.